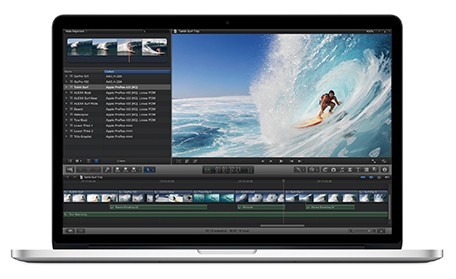 "Apple has released a FAQ that covers the new Retina MacBook Pro." In this they cover what is on the product page as well as items that might come up when you start using the MacBook Pro with Retina Display. Many topics covered in it, and you can check it out here.